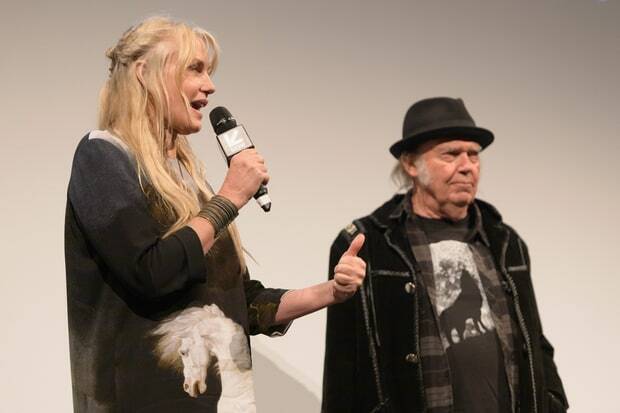 Neil Young News: Neil Young Despairs: "in my life, I have never seen anything like this." Neil Young Despairs: "in my life, I have never seen anything like this." Song of the Day: "Don't Let It Bring You Down"
Neil Young posts on his Archives (NYA): "in my life, I have never seen anything like this." in my life, I have never seen anything like this. So our hearts and prayers go out to Neil and Daryl, as well as -- of course -- all who are suffering as Mother Earth weeps. For Neil to ask us to "Don't Let It Bring You Down" takes enormous strength such as what we saw in 2010 when his beloved car LincVolt was very heavily damaged in a fire. So now we pick up the pieces. We are rebuilding. The reason we started this project has not changed. As a nation we are still excessively burning fossil fuels, doing damage to our planet that will hurt our children's lives and future generations as well. Our project is to demonstrate alternative energies for transportation that are clean. We're still in a race against time. On a project like this, setbacks happen for a reason and we can see that very well from here. His strength, spirit and resiliency is truly inspiring. This is a man -- who immediately after losing his "new" home with Daryl during his 73rd birthday weekend -- allows us fans a gift of a rare preview track to an unreleased version of "Mr. Soul" from January 1967?! The heartbreak and empathy are unbounded. Lastly, thanks to all for the thoughtful comments here on a painful subject -- no matter where one stands on the spectrum. 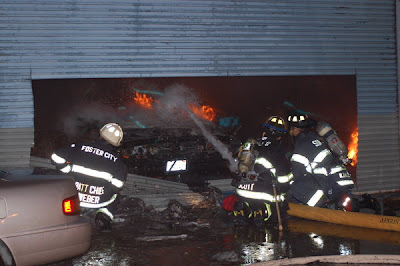 Notice anything "strange"* about this fire? The lyrics -- while somewhat general and vague -- are quite specific that Yes, There's Definitely A Hole in The Sky. There's something happening here. The evidence was irrefutable then. 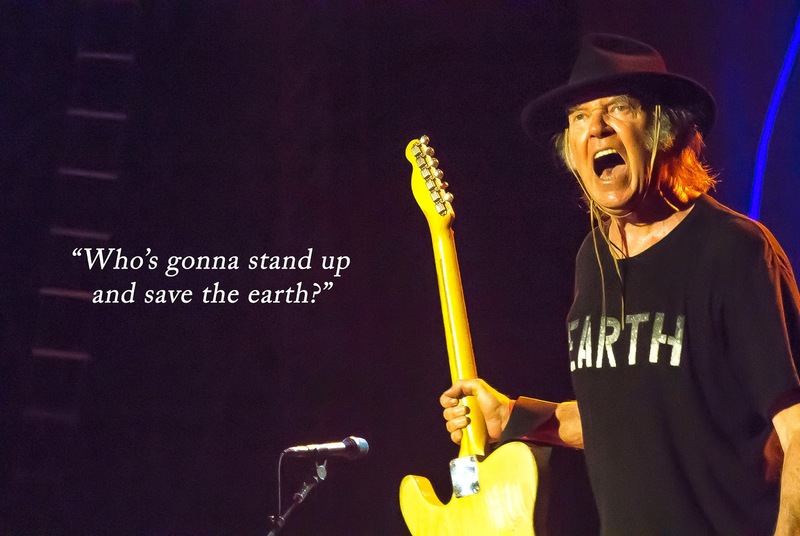 Neil Young asks "Who's Gonna Stand Up and Save the Earth"? 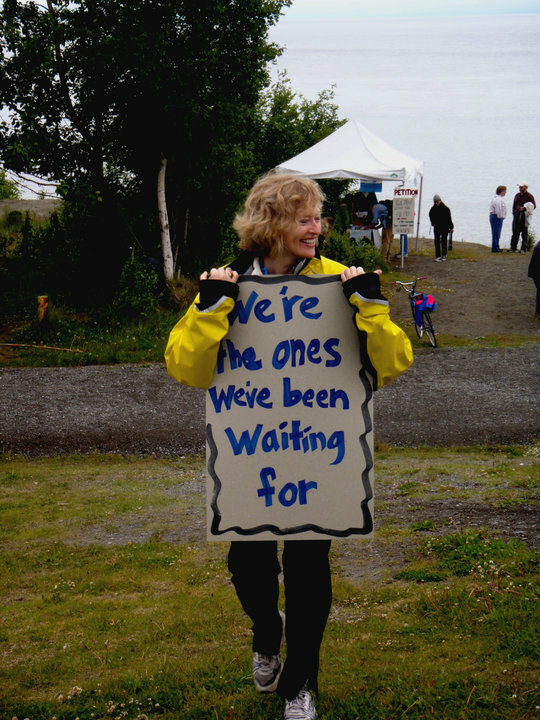 We are healing the Earth, we are Saving The Earth! CFC bans are helping to heal the hole in the ozone layer. The Ozone Hole is Closing according to NASA and the United Nations. Earth’s protective ozone layer is finally healing from damage caused by aerosol sprays and coolants, a new United Nations report said. UN, "The ozone layer had been thinning since the late 1970s. Scientists raised the alarm and ozone-depleting chemicals were phased out worldwide. As a result, the upper ozone layer above the Northern Hemisphere should be completely repaired in the 2030s and the gaping Antarctic ozone hole should disappear in the 2060s, according to a scientific assessment released Monday at a conference in Quito, Ecuador. 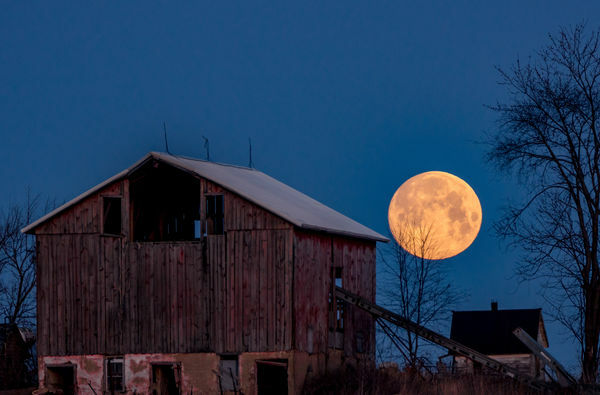 The Southern Hemisphere lags a bit and its ozone layer should be healed by midcentury." Thanks for the drop by brother Hounds. well, yes, on a positive note we're healing the Earth and saving The Earth by reducing CFCs, sure. But whatever that positive impact might be, there seems to be too many offsets going on. Koyaanisqatsi, as they say. As you know, Koyaanisqatsi -- the Hopi word meaning "life out of balance". There's a breathtaking film by the same title from back in the 80's. right now, it's all about the awareness of Koyaanisqatsi. even back when this film came out and our eyes were being pried wide open, denial was still strongly prevailing. many continue the sleep walk. neil fans are some of the most "awoke" folks we've known in our life. our obligation is to build awareness. some call this 'raising your vibration' which leads many to roll their eyeballs over the new ageism phrase. whatever you want to call it vibration, shifting, enlightened, we care not. As Stephen sang in FWIW: "There's something happening here. What it is, ain't exactly clear"
We agreed then. And now. Do you? If so, doesn't that make Stills and The Buffalo Springfield "conspiracy theorists" since 1967? You're either in this boat or not. Can't be both here. That would be hypocrisy, right? "Please explain how the fires started in the first place & why the roads are clear of debris, also explain why we don’t see any evidence of any porcelain in the videos of these fires. Also, please explain how a plastic garbage bin in the driveway of a leveled house is still in tact. Plastic wheelie bins aren’t wooden, so please explain this anomaly in another video. You know, labeling someone a "conspiracy theorist" is validation. Labeling someone a "conspiracy theorist" avoids even attempting to de-bunk. See "The Smear: How Shady Political Operatives and Fake News Control What You See, What You Think, and How You Vote"
Labeling someone a "conspiracy theorist" is the tell tale sign of an operative shill at work. Nice, although we think you're better than this standard setup/knockdown technique. congratulations. So we think we just outed you. do you really not understand why bad things happen to good people? or -- more importantly - why bad things almost never happen to bad people? The flak is always heaviest while over the target. Koyaanisqatsi Is a film that needs revisiting NOW as we are all about to finally Wake Up. It’s a important education for ALL. Including the president of these UNITED States of American. The Sacramento Bee Newspaper has heard about The Direct Energy Weapons talk and writes a response to Keep It Real, because that’s how the problem gets solved, not by chasing ideas created by by Too Much Sorrow - Regards, HTH. There’s little to no evidence to support most of their claims, but that doesn’t stop blogs, forums, YouTube channels and other outlets from sharing sensational conspiracy-theorist explanations in the aftermath of tragedy. Venture down the wrong path of Google or Wikipedia searches and you may find yourself in the thick of some alternative explanations for California’s deadly wildfires. Very, very alternative explanations. Here’s just a sampling, most of them relating to last year’s fires. For reasons relating to their credibility, we won’t link directly to stories making claims of questionable veracity, but all theories listed below have been shared online by at least two different conspiracy enthusiast outlets. Extrapolating from reports that the 2017 wildfires destroyed expansive marijuana farms, some alternative news websites claimed (with little evidence) that drug cartels from Mexico or South America may have played a role in sparking some of the blazes. Let’s quickly move on to the part where we debunk most of these claims. Cal Fire has not yet determined the cause for the Tubbs Fire, which reportedly killed 24 people, but the state agency did determine a cause for most of them: 16 other Northern California fires last year were found to have been linked with Pacific Gas and Electric Co. (PG&E) equipment, including sagging power lines. No Cal Fire investigation has shown any indication that drug cartels, Illuminati or aliens played any role in sparking or spreading last year’s deadly blazes, or any other wildfire in state history of significant size or destruction. 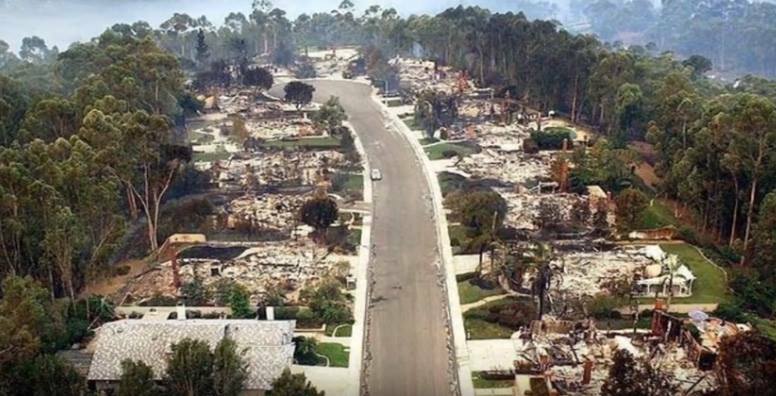 As for the lasers, conspiracy theorists had asked: How could it be that while some houses burned, the surrounding grass and foliage appeared perfectly fine? It must be the work of trillion-plus-watt laser beams raining down from the heavens, those theories said, linking to photos shared on the news. But as Science Alert reported last December, there’s no evidence that this is the case, or that “direct energy” weapons have ever been used to start a wildfire. Science Alert further explained, with the help of biologists, that those strange patterns could be explained by the erratic natures of fire and wind, as well as moisture on wood preventing some spots from burning. In other words, none of these out-there theories related to 2017 or 2018 wildfires has been proven true in any way.